We’ve stayed in many hotel rooms and some are better than others. There are several factors that make a stay memorable and one of those important factors has got to be the view from our hotel room. 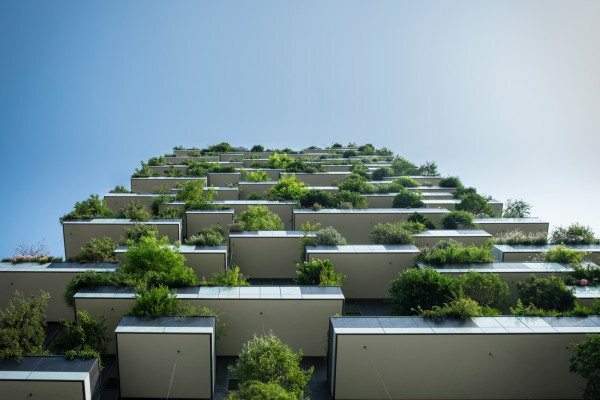 Hotel website Booking.com has recently published 7 accommodations with a stunning view which will make your travel photo’s stand out. Feast your eyes on the accommodations with a picture perfect view! 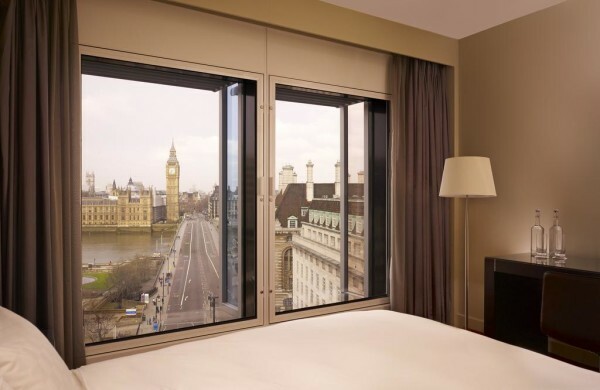 Stay at the Park Plaza Westminster Bridge Hotel if you want to have the best view of the Parliament House and Big Ben. It offers stylish rooms, studios and apartments plus the award-winning Brasserie Joel features classic French bistro dishes with a twist. The modern hotel is an excellent choice if you want to stay in the heart of London and take a picture of this historic monument from your bedroom window. 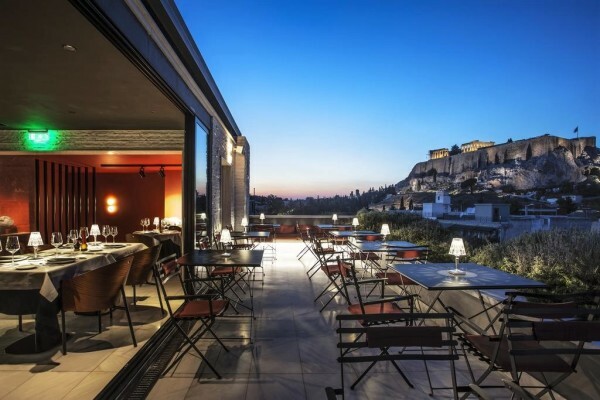 Across the Acropolis, you will find the stylish AthensWas Hotel offers a phenomenal view of the Parthenon. The Modern Rooftop Restaurant is located on the 7th floor of the hotel and is the perfect spot to enjoy modern cuisine with a refreshing cocktail. The evening illuminates acropolis which makes it the picture opportunity. The iconic American building, across from your bedroom? Yes, The Langham Place in New York makes it happen. 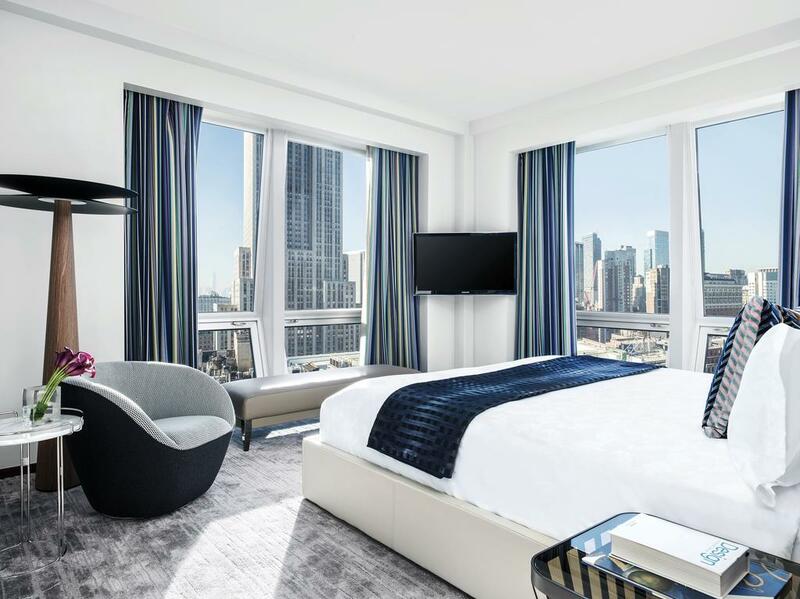 Located in midtown on Fifth Avenue, features modern rooms and a Michelin Star restaurant. Because the hotel is just 300 meters away from the Empire State Building, you can easily visit the famous skyscraper in the late hours and avoid the long queues. Résidence Charles Floquet is located in a renovated historic building just 50 meters from the Eiffel Tower. It offers spacious accommodations with private cooking facilities and views of the Eiffel Tower, which after sunset gives a brilliant light show. Sounds ‘formidable’ right? 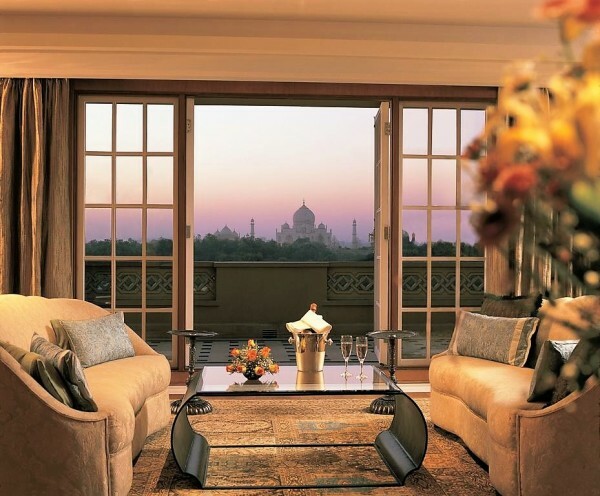 Just 600 meters from the Taj Mahal, you will find The Oberoi Amarvilas Agra. This accommodation has luxurious rooms, a wonderful spa, beautiful gardens, an outdoor pool, four restaurants and a great view of the Taj Mahal. Guests can enjoy delicious traditional Indian specialties in the restaurant or enjoy a good glass of wine overlooking the imposing Taj Mahal. People visit Florence because of the many Musea and beautiful architecture. Hotel Firenze Rentals Corso 12 is located in central Florence and a 5-minute walk from the architectural sight they call the Piazza del Duomo. 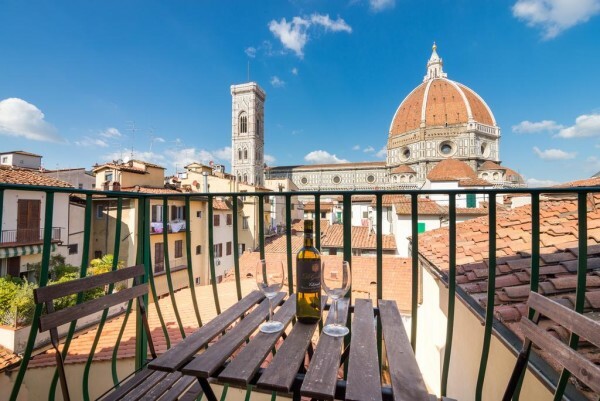 This beautiful property features self-catering apartments and the balcony overlooks the famous Duomo. Wow, this must be the ultimate skyline view from a bedroom in the Ritz-Carton, Millenia. Okok, we’re talking about the Ritz here of course and there is always a price tag attached. 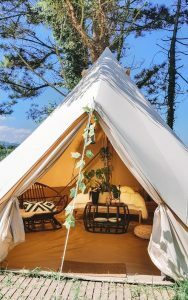 But hey, we can dream of staying here one day, can’t we?! All there is left to say now is; we are looking forward to see your stunning bedroom shots soon! If you have any tips on accommodations with a picture perfect view, let us know and we might add it to the list!